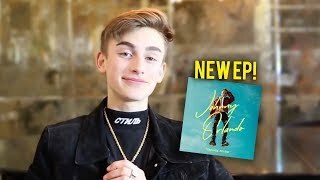 Johnny Orlando’s debut EP Teenage Fever is out March 15. 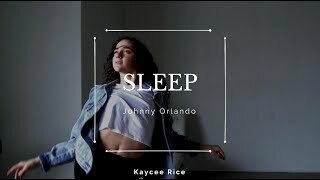 Emanating confidence and charisma over danceable electronic grooves and a subtle hip-hop bounce, Orlando levels up his take on pop. 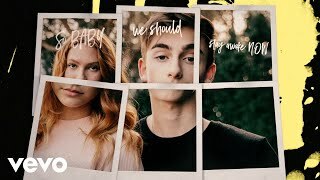 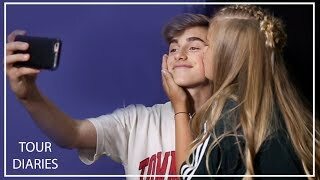 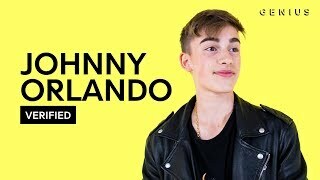 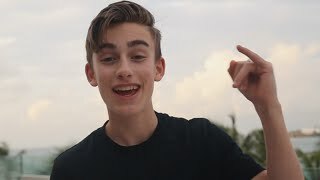 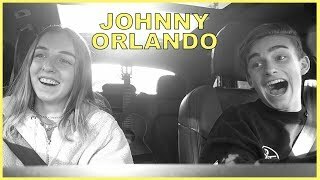 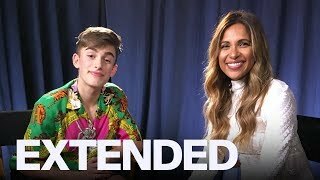 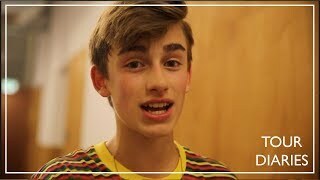 After amassing over 150 million total streams within three years, garnering acclaim from the likes of Paper, and taking up residence in the hearts of countless fans worldwide, Toronto-born and Los Angeles-based Juno Award-nominated singer and songwriter Johnny Orlando is beginning to fully realize the scope of the dynamic signature style he first hinted at in 2015. 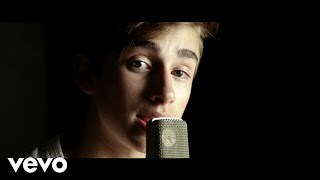 He’s received praise from Billboard, Variety, Teen Vogue, Just Jared Jr., Tiger Beat. 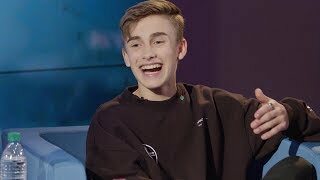 Along the way, he garnered a nomination for “Breakthrough Artist of the Year” at the 2019 JUNO Awards as well as nods at the Kids’ Choice Awards, iHeart Much Music Video Awards, and Teen Choice Awards and a combined social following of 16 million dedicated fans. 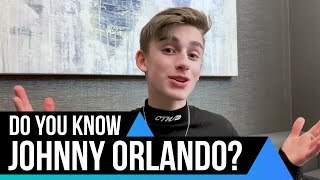 Make To Bring Johnny Orlando's Teenage Fever To Your City! 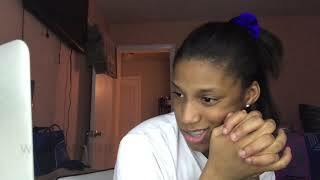 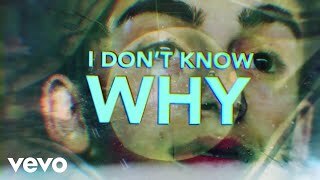 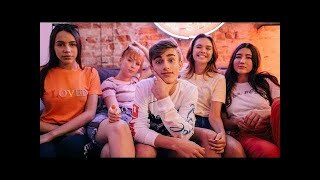 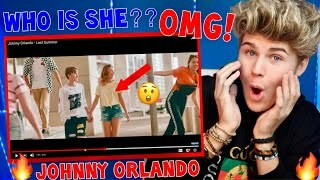 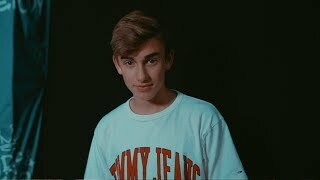 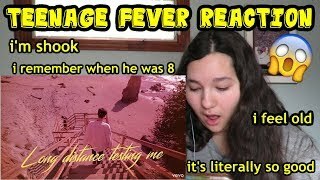 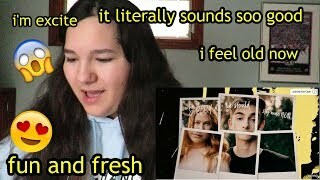 Reaction to “Sleep” by Johnny Orlando!!! 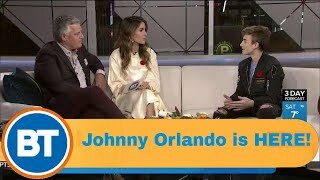 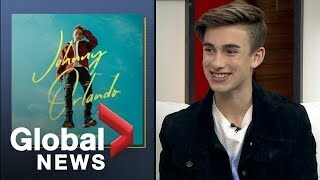 Canadian teen sensation Johnny Orlando on BT!